The Quietus | News | New Kraftwerk Direction For JLS? 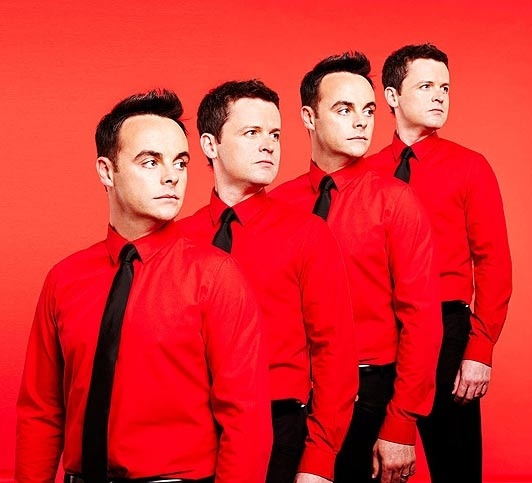 New Kraftwerk Direction For JLS? The MOR-Machine? Clue on poster! Are reality tell shopping centre pop stool-singer types JLS taking a sideways move into avant European technopop minimalism? 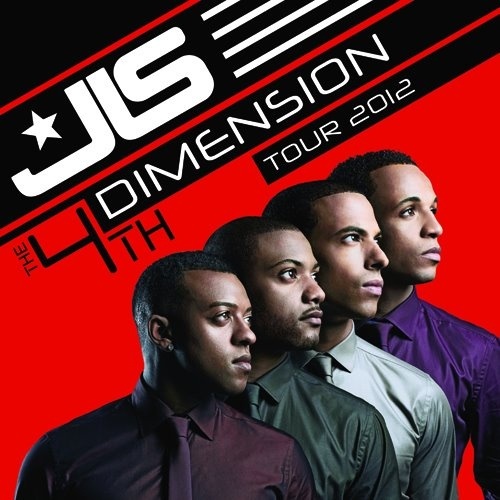 The new JLS poster (above) seems to suggest so. Advertising the JLS 4th Dimension tour, which sees the boys "fahren fahren fahren auf der M1" to the Manchester MEN Arena, the Birmingham LG and London O2, bears a remarkable similarity the the artwork for Kraftwerk's classic 1978 album, The Man Machine. You will note, though, that JLS have eschewed the tight, utilitarian tailoring of the German group in favour of the kind of cheap shiny shirt and tie combo more commonly seen at your local branch of Yates' Wine Lodge. As you'll be able to see from the reaction in the comments on the band's facebook page, the Teutonic aesthetic has gone down well with the JLS fanbase, who seem to have acquired the collective horn.